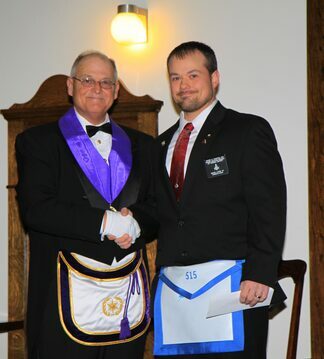 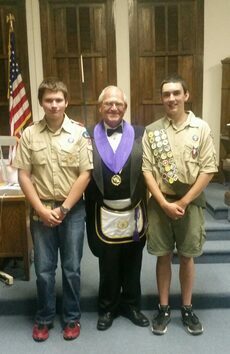 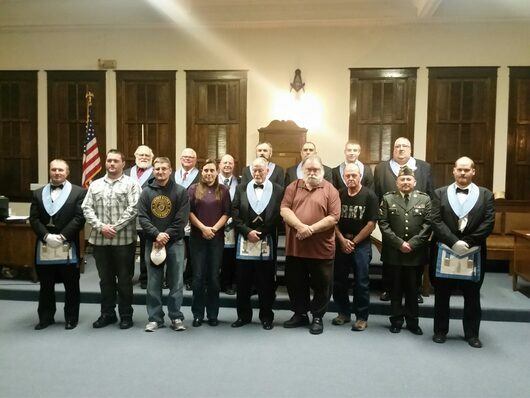 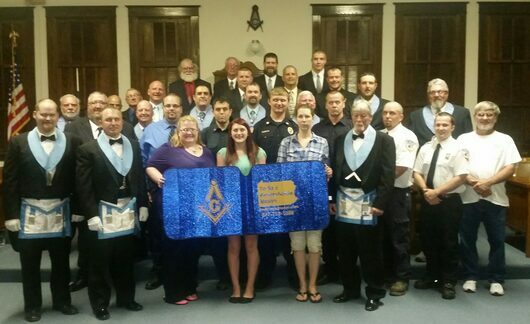 officers and Photos | Osceola Lodge # 515 F&A.M. 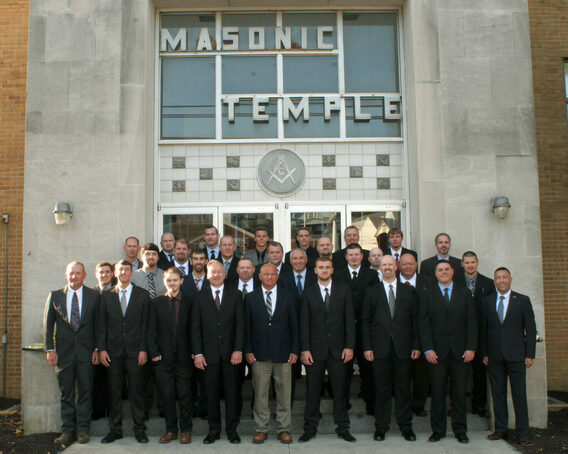 We had a couple of good men become Master Masons on Saturday September 23rd, 2017. 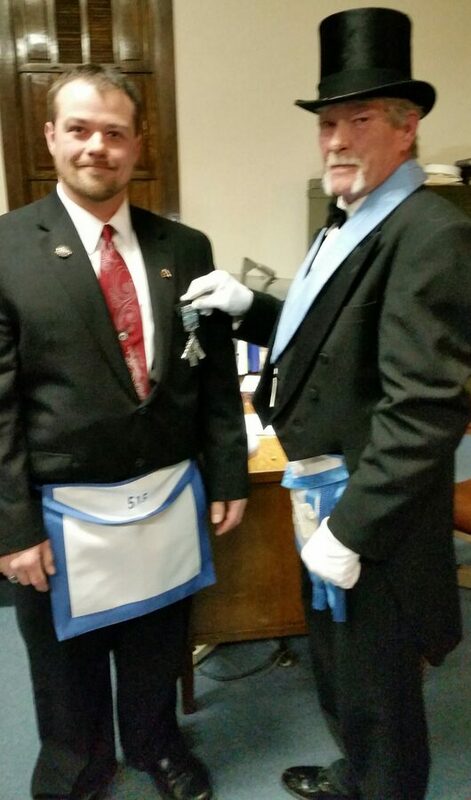 Brother John Tarbay Past Master was presented his Past Masters Jewel in honor of his service for serving as Worshipful Master of the Lodge in 2016. 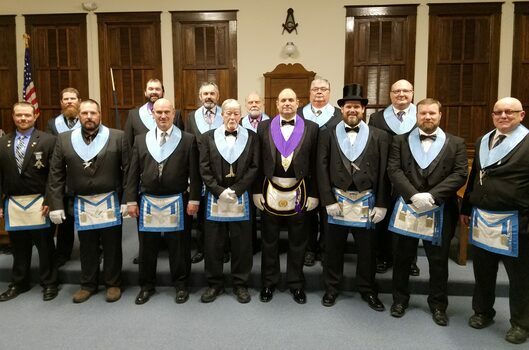 Presented---- January 9th, 2017 at Osceola Lodge 515 , Osceola Mills Pa. 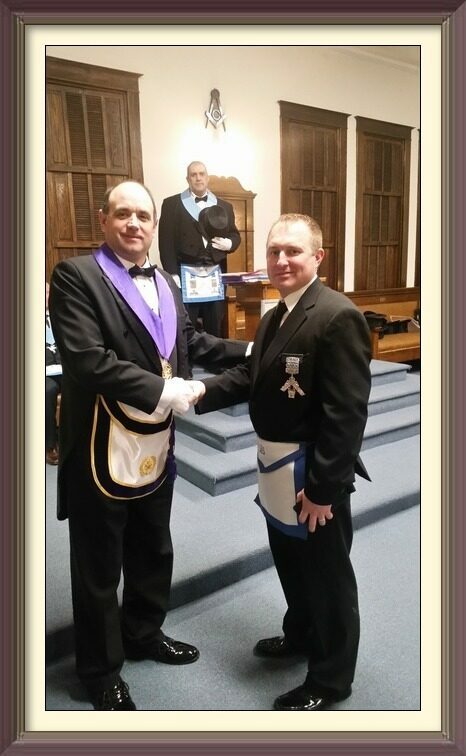 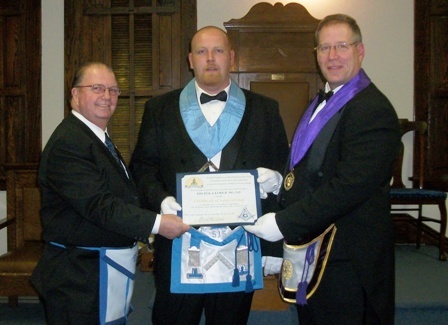 Brother Adam A Husted P.M. upon receiving his Masonic Education Chairmen appointment from the Grand Lodge of Pennsylvania. 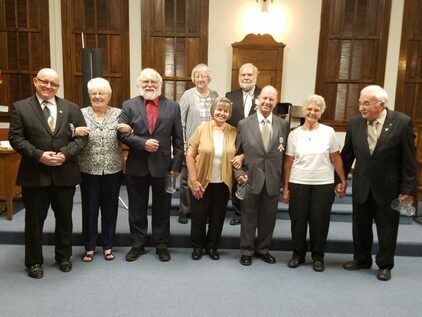 Brother Clifford E Reed Sr. Past Master-Past District Deputy Grand Master (Center) with his family after his presentation for 60 years of Masonic Service. 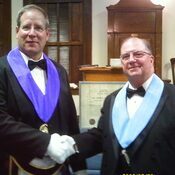 Pictured with Brother Jim is- William (Bill) Kenjora--Both served in the United States Marine Corp.
Osceola Lodge 515 participates with the other lodges in the 21st Masonic District with a free coffee break for weary travelers usually held during the 4th of July weekend. 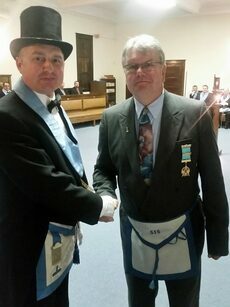 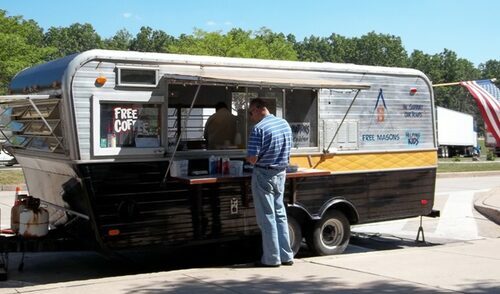 Just another example of the extended helping hand of Freemasonry!!! 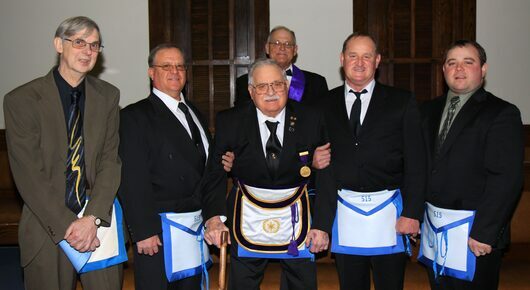 On March 14th, 2011,Brothers Gene Draisey and John Wilkes Jr. were presented with a 50 year service emblem. 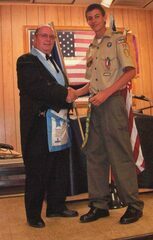 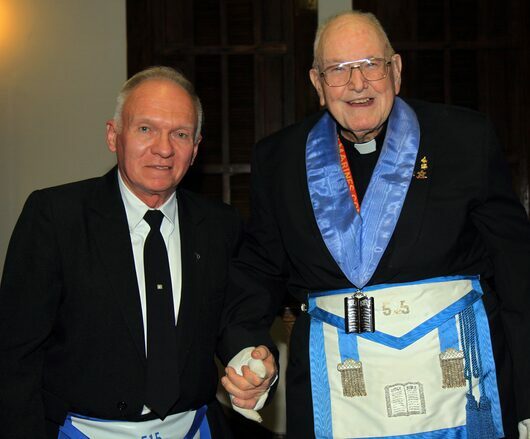 On March 8th, 2010 Brother Norman R Brown recieved a emblem of gold for 50 years of membership from the Grand Lodge of Pa. 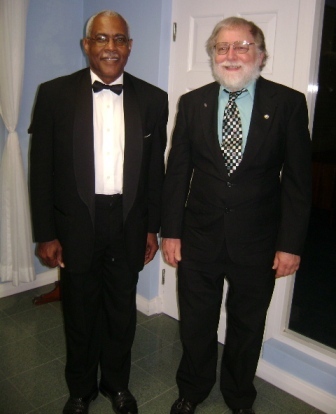 Brother Jerry Bush P.M. had a recent visit to Thistle Lodge in Barbados, working under the Grand Lodge of Scotland. 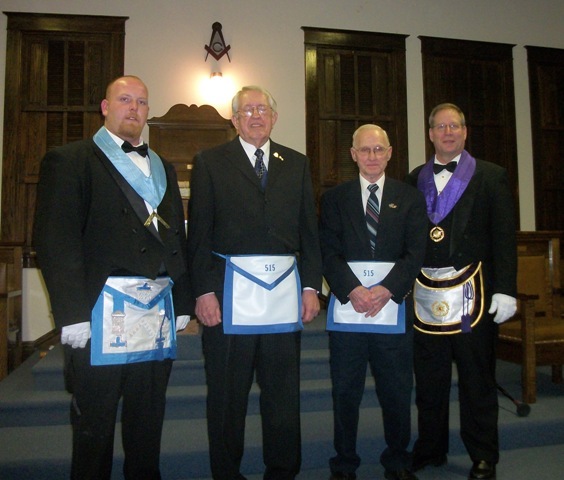 Front Left to Right ----Joseph A Leiter D.D.G.M, James C Hanna and Roul D Jacobson W.M. 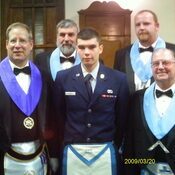 ROBERT C HANNA PM rear center(BROTHER) CONFERING THE FIRST DEGREE,THE SECOND DEGREE WAS CONFERED BY ROBERT A HANNA SR. PM. 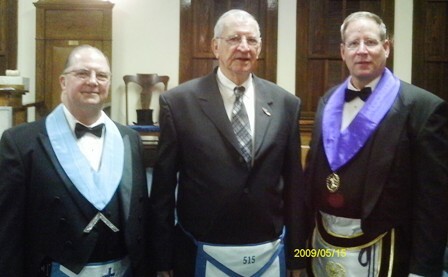 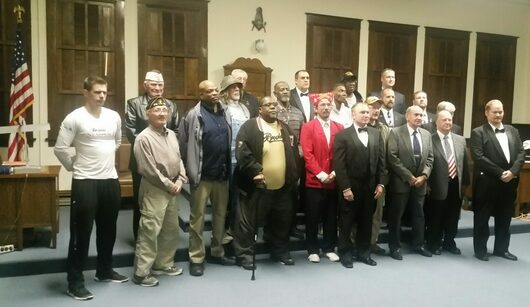 far right(GRANDFATHER)AND THE THIRD DEGREE WAS CONFERED BY ROBERT A HANNA JR. PM. 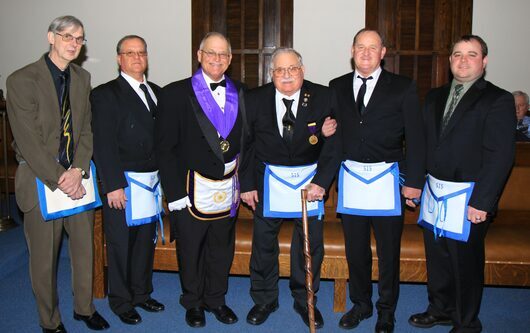 3rd from left(FATHER) AND ALL THREE DEGREES WAS GUIDED BY BROTHER RAYMOND J. HANNA PM. 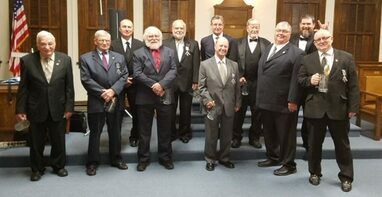 Far Left--(UNCLE).